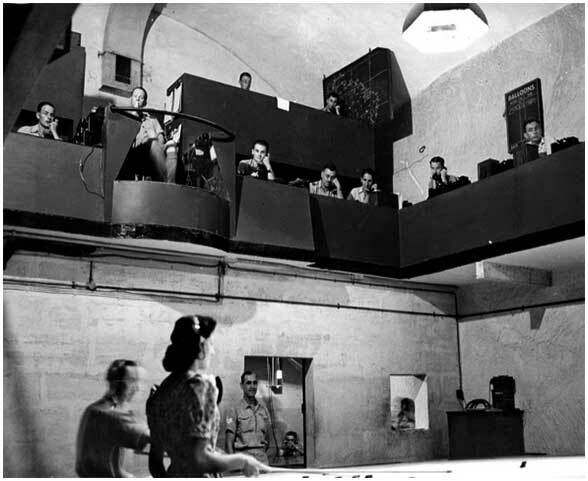 RAF Sector Fighter Control Room of the Lascaris War Rooms in Valletta, Malta. Source: Lascaris World War II Control Rooms - Virtual Tour. Crown Copyright, expired.